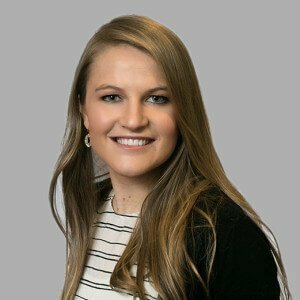 Naomi Howie is a paralegal in our Charlotte office. Naomi supports attorneys Pat Flanagan, Ryan Bolick, and Virginia Wooten. Naomi is a graduate of the University of North Carolina at Charlotte where she earned a BA degree in Psychology. 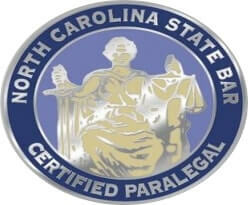 She also completed the Paralegal Program at Central Piedmont Community College.